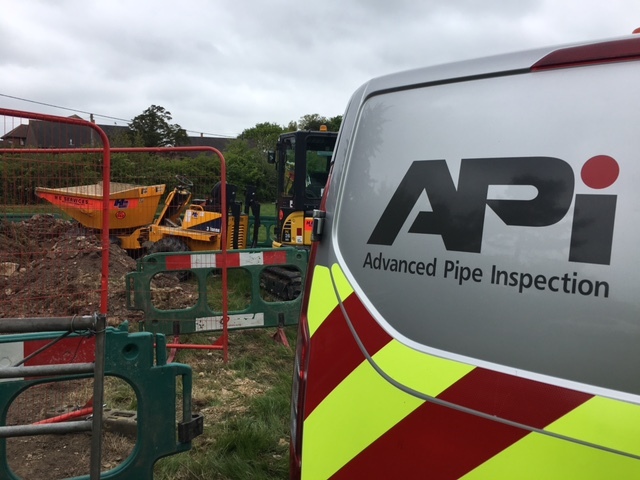 API has just completed a pipe inspection project working alongside Clancy Docwra on behalf of South East Water. The condition assessment scheme consisted of pressurised CCTV surveying of trunk mains, NDT testing of pipe structure and a high number of assessments using existing fire hydrants. The scheme was completed ahead of schedule due to excellent planning and successful installation of insertion points undertaken by Clancy Docwra, and API working closely with the contractor to deliver the project as required. 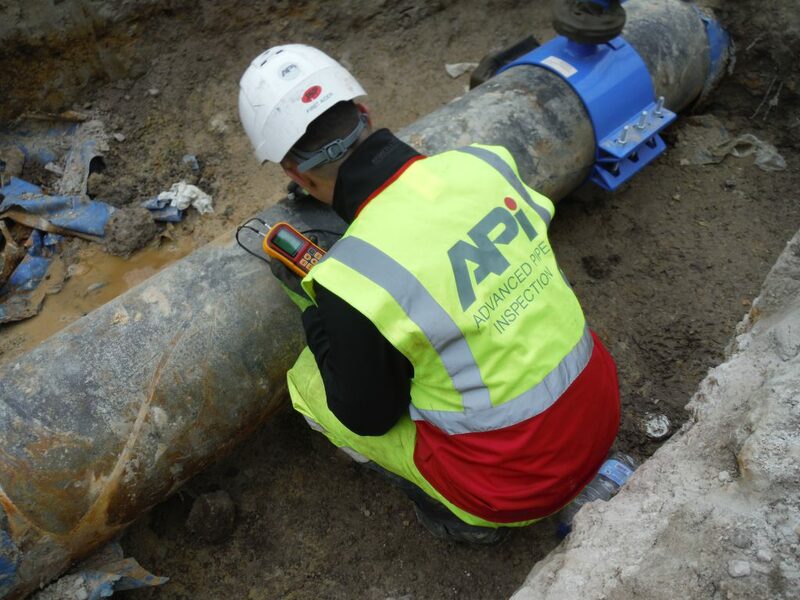 API offers pressurised pipe inspection on all size water mains, internal acoustic leak detection to locate leaks on all materials, and NDT/Laboratory analysis on all water pipe structures.